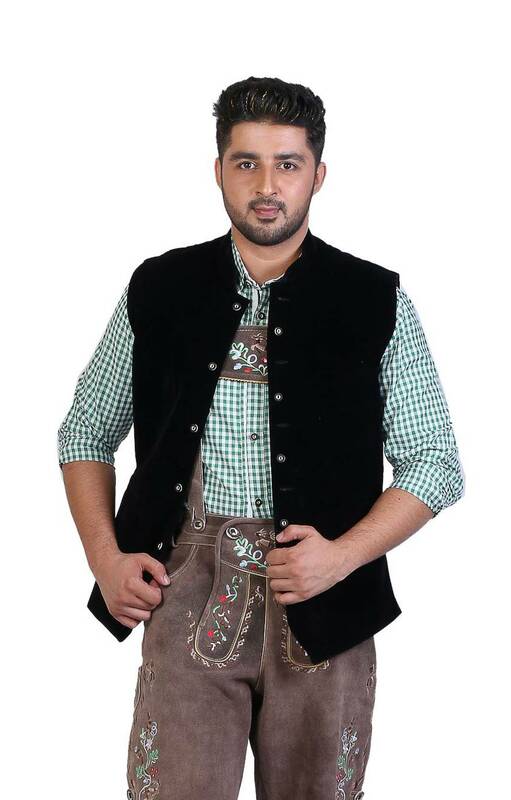 Add style this Oktoberfest and wear this Trendy designed Waist Coat. 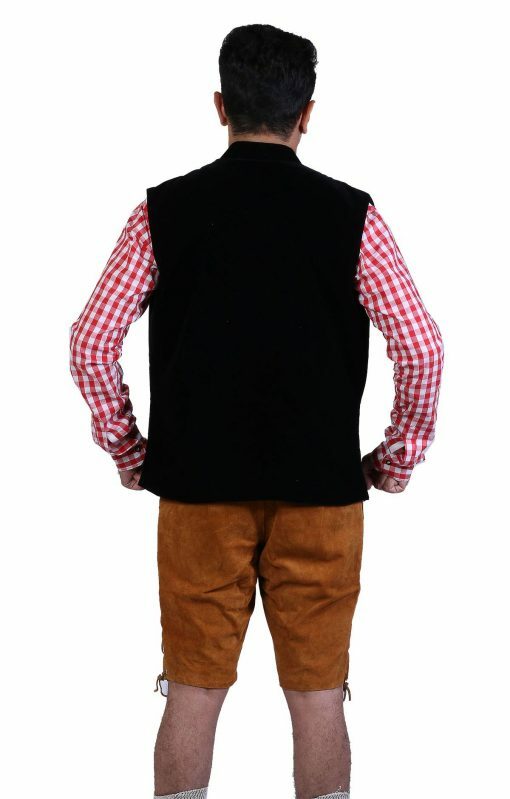 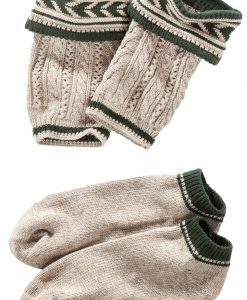 These comfortable and long lasting vests are true depiction of Bavarian men. 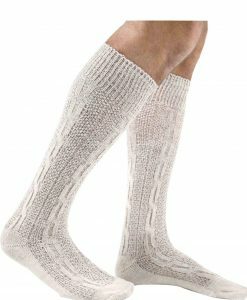 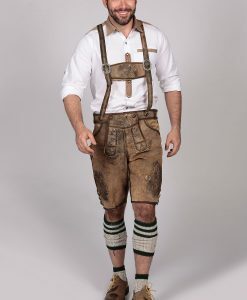 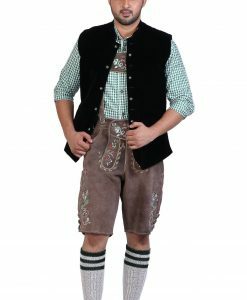 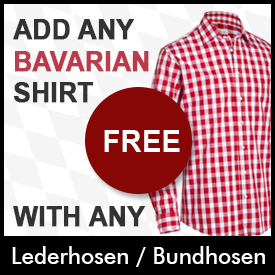 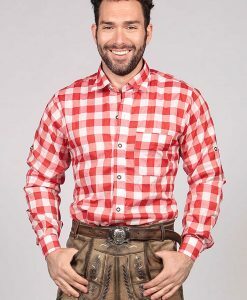 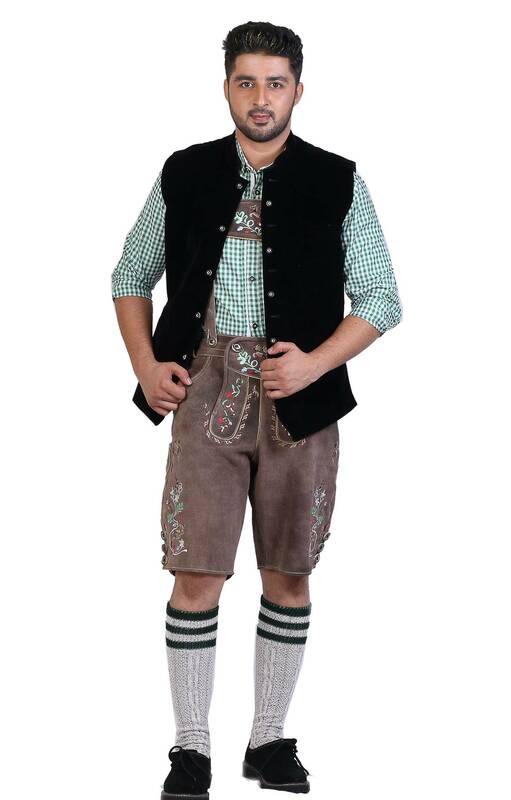 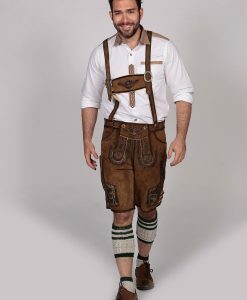 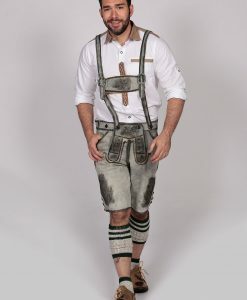 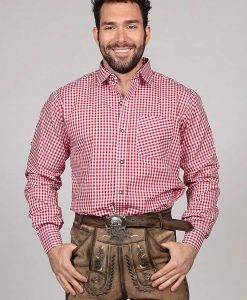 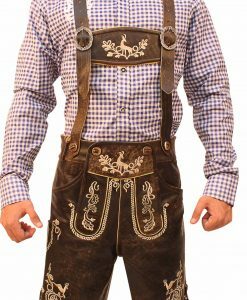 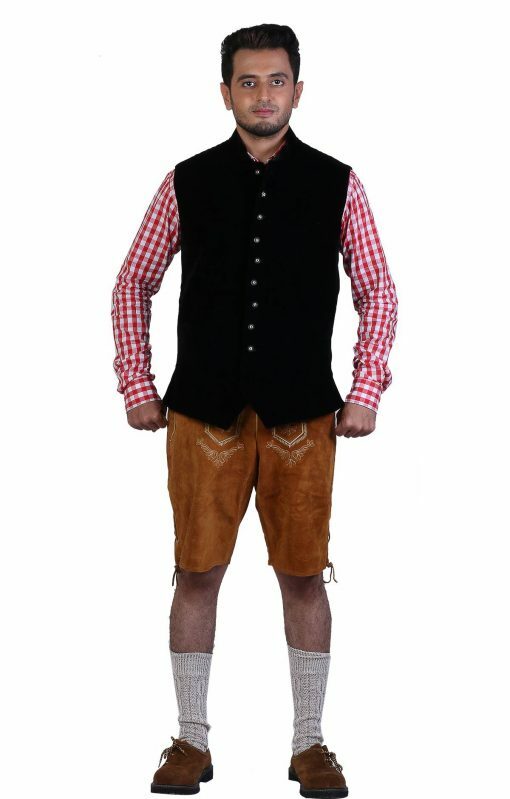 Get for $49 with Any Lederhosen or Bundhosen. 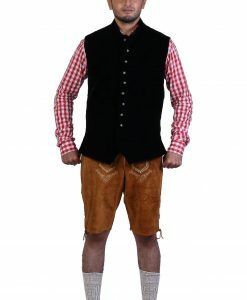 Simply add this to your cart. 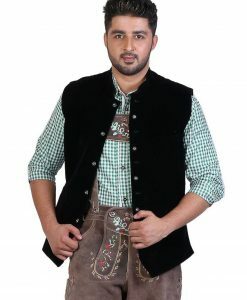 An all black waistcoat for your Oktoberfest outfit! 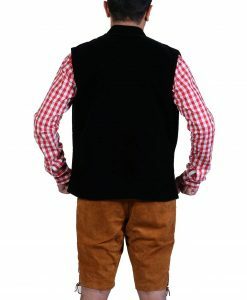 This casual waistcoat is light weighted, adding an extra layer of warmth to your traditional German clothing. 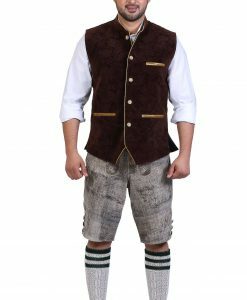 The waistcoat is a much needed addition to your German outfit made from the best quality fabric and skillfully tailored for a perfect fit! 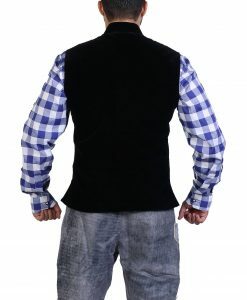 This pocket-less plain black waistcoat is a perfect blend of dark deepening contrast over a moon white or checkered Bavarian shirt. 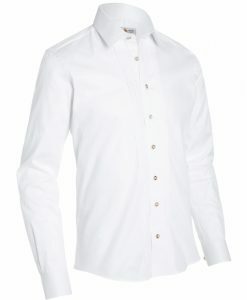 The front is buttoned open and short collared. 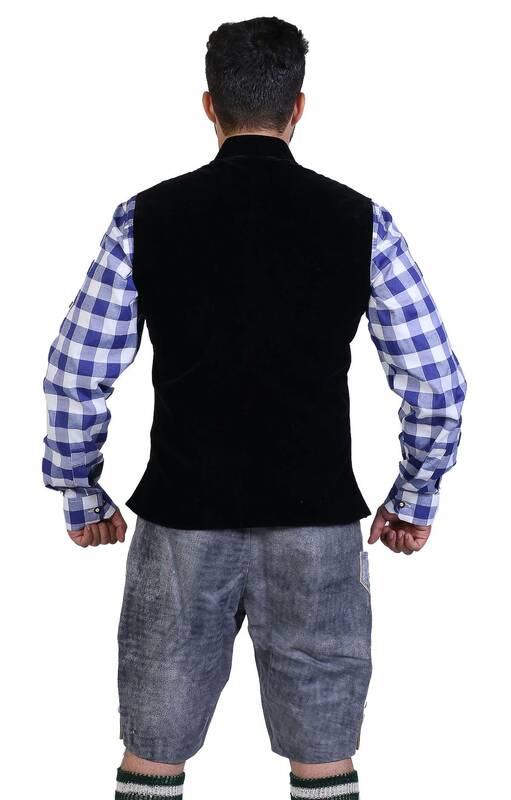 Easy to wear and easy to wash a 100% genuine waistcoat is something to take home!